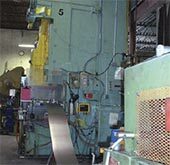 Atlas Tool Works, Inc. features over 22 presses with capacity up to 220 tons and a complete in-house tooling/EDM department. 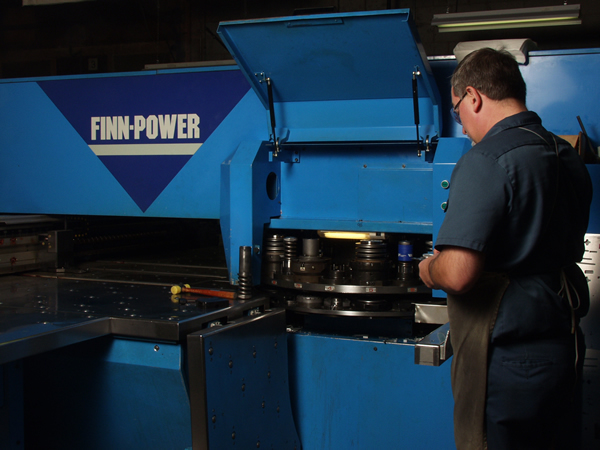 As a result, we can produce and maintain all of our own tooling. 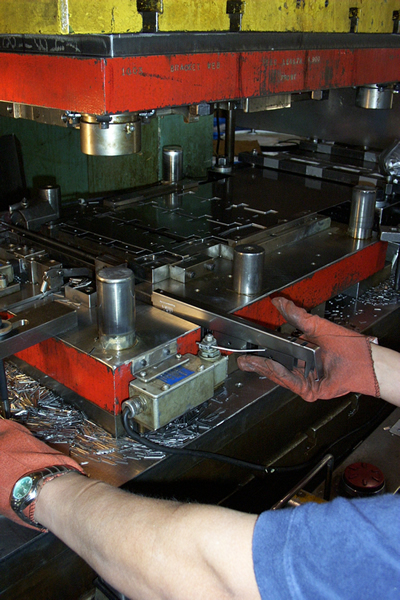 Secondary deburring and finishing processes are also performed in-house. 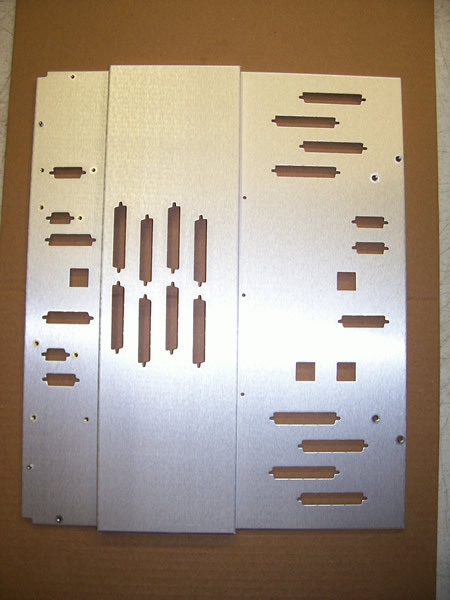 We use many innovative techniques developed through our years of experience in metal stamping. 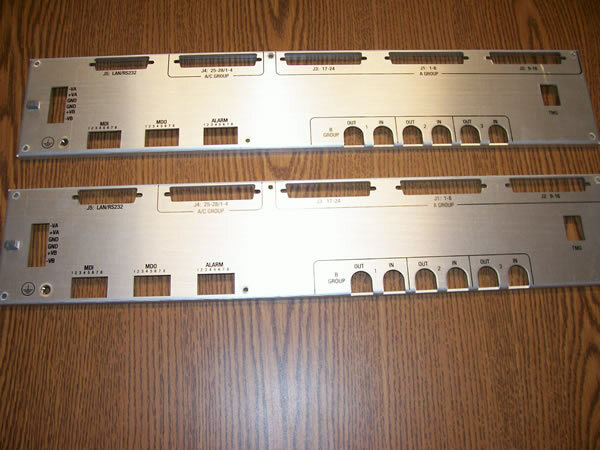 Together, Atlas simply brings more value to the table when it comes to metal stamping. Metal stamping using hard tooling offers the lowest per-piece cost for high-volume applications, and provides excellent repeatability and reliability for tight tolerance applications. 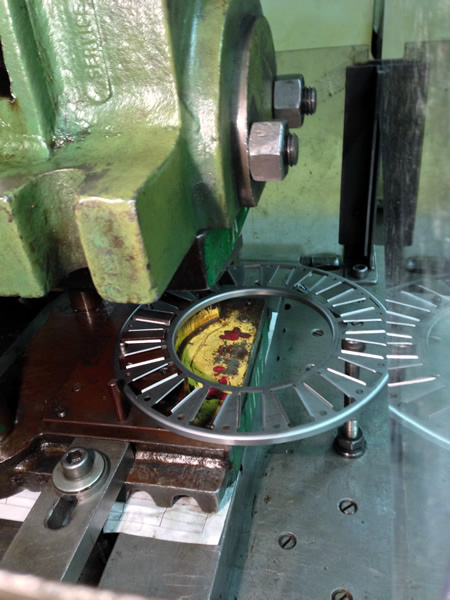 When prototypes are required, Atlas can turn to our short run and prototype departments to produce samples using soft or no tool options before your job is hard-tooled for high volume. 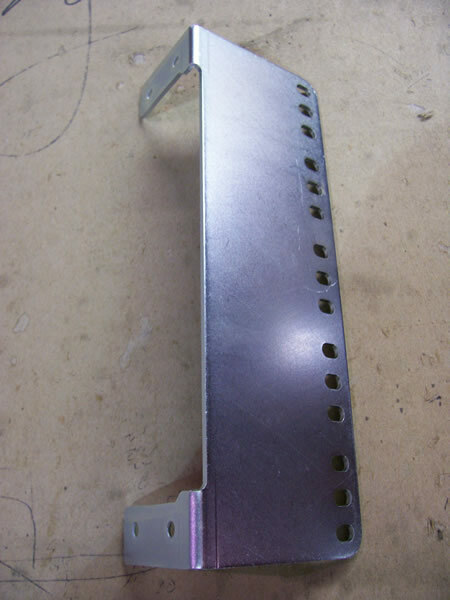 Additionally, we provide our customers stamped part assembly and other manufacturing services to meet the most complex requirements. Welding, riveting, forming, finishing, and screw and nut assembly are a few such examples. The combination of these capabilities gives us the unique flexibility and knowledge to deliver quality jobs to our customers faster and more economically than our competition.